Puma has landed another big-name rookie in Knicks forward Kevin Knox. According to the Athletic, the former Kentucky Wildcat has signed a multiyear deal with the shoe company. 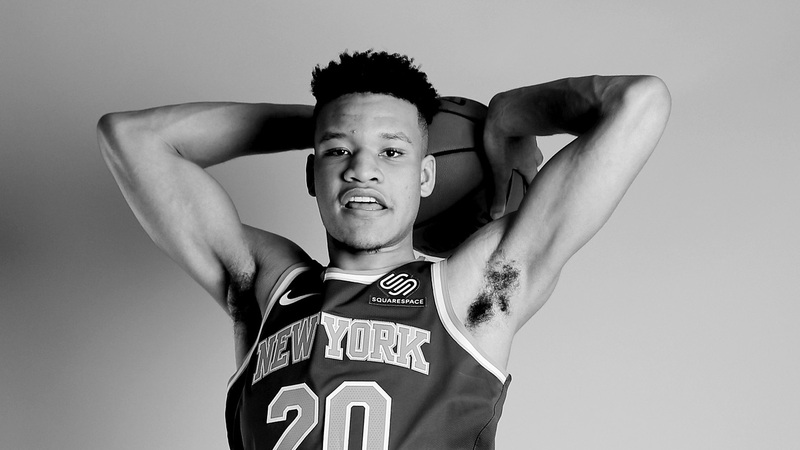 New York Knicks rookie Kevin Knox — the No. 9 overall pick in June — has signed a multiyear endorsement deal with Puma, sources say. Puma is reportedly trying to make a push to get back into the basketball industry as they already signed Marvin Bagley III of the Kings and Zhaire Smith of the 76ers. It has not been reported how big of a deal Knox has signed.